Will Trump’s justice department protect Sabbath observers? 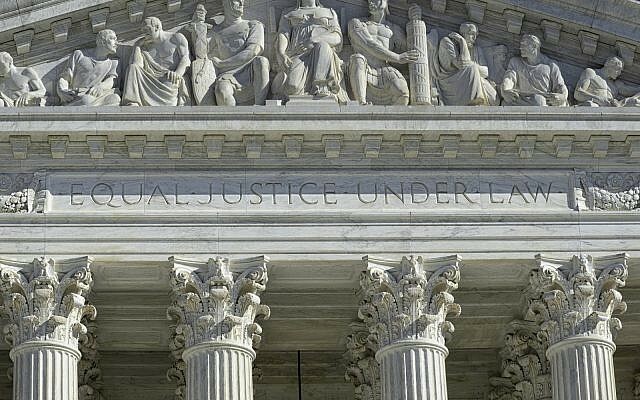 The Supreme Court of the United States hinted this past Monday that it is ready to correct a huge injustice that a majority of its Justices perpetrated 42 years ago when they shut a door that Congress had opened in 1972 for Sabbath-observing employees. The ball is now with President Trump’s Department of Justice and, more specifically, with the Office of the Solicitor General which is responsible for presenting the Administration’s legal position to the Supreme Court. The case on the Supreme Court’s current docket concerns Darrell Patterson, an Orlando, Florida, training instructor at Walgreen. Patterson is a Seventh-Day Adventist, observing the Sabbath from sundown Friday to sundown Saturday. Walgreen claimed it could not accommodate Patterson’s request that he not work on Saturdays, and it fired him when he absented himself. Patterson then sued Walgreen under a provision of the federal Civil Rights Act that was added to the law in 1972 at the initiative of West Virginia Senator Jennings Randolph. The terms of the landmark 1964 Civil Rights Act as initially enacted had prohibited employment discrimination on account of “religion.” The Supreme Court had divided 4-to-4 on the legal issue of whether that term included discrimination based on an employee’s conduct or only on the employee’s belief or identity. When he offered his amendment on the floor of the Senate in 1972, Randolph explained that he belonged to a small denomination of Seventh-Day Baptists that observed the Sabbath on Saturdays and he asked that his Sabbath-observance be protected by law. Senator Randolph’s amendment (which I had drafted) defined “religion” to require employers to make a “reasonable accommodation” to employees’ religious observances. On the same day that Randolph presented his amendment, the Senate approved it unanimously. 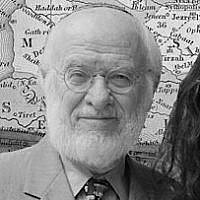 At a Conference Committee meeting held providentially on Purim that year, the Randolph provision was approved by House conferees, and it then became law. I have a personal interest in what the Solicitor General will do in the case now on its docket because, as a young lawyer, I stood before the Supreme Court and fought unsuccessfully for the right of a Sabbath-observer whose legal claim was identical to the one now being presented to the Court. A case testing the reach of Senator Randolph’s amendment reached the Supreme Court in 1977. It concerned a clerk at TransWorld Airlines named Larry Hardison, a Christian who also observed the Sabbath from sundown on Friday to sundown on Saturday. TWA fired Hardison, claiming that a labor contract gave TWA’s union the exclusive right to switch clerks’ shifts based on their seniority. Hence, said TWA, it could make no accommodation for Hardison’s religious observance. Because I had been instrumental in enactment of the amendment, Hardison’s lawyer ceded to me 10 minutes of his arguing time in the Supreme Court. I said to the Justices that Congress had granted employees like Hardison a federal right that TWA could not bargain away in its labor negotiations. The federal right, I said, was “something that TWA doesn’t own.” Just as it “can’t assign the Brooklyn Bridge,” I argued, “[TWA} can’t assign the rights of Mr. Hardison.” Justice Thurgood Marshall immediately expressed his agreement. Several months later, Justice Byron White, rejecting Hardison’s claim, issued a shockingly destructive opinion for a majority of the Court. In that era, the Supreme Court was invalidating many forms of assistance to religion on the ground that they violated the constitutional provision prohibiting an establishment of religion, and Hardison’s case was entangled in this fear of governmental support of religion. 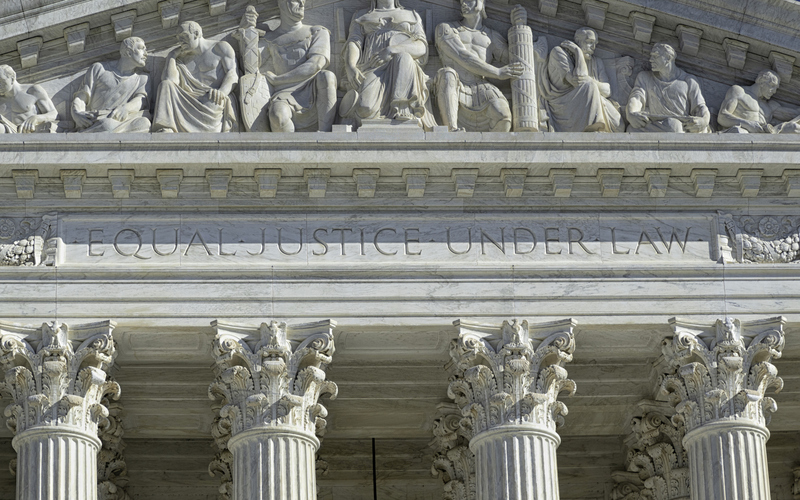 White declared – over the objection of Justices Brennan and Marshall – that because it was constitutionally limited, Congress could only have intended to require “de minimis” accommodation to religious observances. TWA was being asked by Hardison to go beyond that exceedingly stingy standard. The attitude of a majority of today’s Justices towards governmental assistance to religion is very different from what it was 42 years ago. In 2000, the Supreme Court explicitly overruled the 1975 and 1977 decisions that had barred minimal support of religion. But until Patterson’s current case, the Court has not been asked to overrule the “de minimis” standard announced in the Hardison case. In my experience representing mainly Orthodox Jews, I have seen that standard repeatedly invoked. It has ruined the careers of hundreds, if not thousands, of conscientious employees who seek employment or want to keep their jobs while observing the rules of their faith. An unusual recent opinion written by Justice Samuel Alito and joined by Justices Clarence Thomas, Neil Gorsuch, and Brett Kavanaugh hinted that these four Justices were prepared to “revisit” the “de minimis” standard announced by the Hardison decision. When Patterson filed his petition for a review of the case and Walgreen tried to brush the case away by waiving its right to file a responsive brief, the Court took the unusual initiative of asking Walgreen to answer Patterson’s petition. After receiving an answer from a mammoth law firm that Walgreen hired, the Justices took up the case in two conferences. Now the Court is seeking guidance from the Administration with its request that the Solicitor General “express the views of the United States” on whether the Court should consider the case. I never met Larry Hardison before or after arguing as an amicus curiae (friend-of-the-court) on his behalf 42 years ago. But when I recently described my experience in an article I wrote, I received an email from Larry G. Hardison. He thanked me for my 1977 effort and said he was “still a Sabbatarian and keeps all the appointed times.” He and I pray that the Solicitor General will respond to the invitation issued to him by urging the Supreme Court to repent. Nathan Lewin is a Washington lawyer who has argued 28 cases before the Supreme Court and teaches Supreme Court litigation on the adjunct faculty of Columbia Law School. Nathan Lewin is a Washington, D.C., attorney who specializes in religious freedom cases before the US Supreme Court.